Black Eye Peas and New Year Luck! 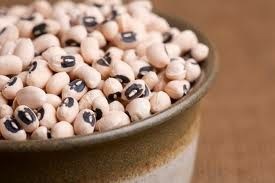 For as long as I remember, my grandmother and mother had a new years rule that black eye peas would be eaten on the first day of the new year. They were both born and raised in South Carolina. Here I am 3 generations later passing on the Southern folklore that says black eye peas should be the first food to be eaten on New Year's Day for luck and prosperity throughout the year ahead. Best of all, the U.S. Department of Agriculture says black-eyed peas are low in fat, contain no cholesterol, are low in sodium, high in potassium, iron, and fiber and a one-half cup serving of cooked black-eyed peas counts as one ounce of lean meat. 2012 - The year of FIRE - Igniting healthy behaviors! Achoo! 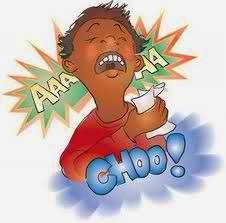 or not to Achoo! “THE COMMON COLD IS NOT AN INFECTION THAT LEAPS OUT AND ATTACKS AN INNOCENT PASSERBY. IT IS NOT EVEN A DISEASE. A COLD IS THE CURE OF A PRE-DISEASED CONDITION. AND THE SYMPTOMS ARE ATTEMPTS BY THE BODY TO REESTABLISH NORMAL CONDITITIONS. THE BODY IS CARRYING OUT A “SPRING CLEANING.” A COLD IS THE RESULT OF NOT LIVING ON THE BEST LEVEL. ONCE IT ARRIVES, IT CLEANSES TOXINS FROM THE SYSTEM AD, ALONG WITH REST, ENABLES THE PERSON TO GET BACK INTO BETTER SHAPE. A COLD IS ACTUALLY A BLESSING; FOR IT FORCES PEOPLE TOO REST WHO, OTHERWISE, WOULD PREMATURELY DEVELOP DEBILITATING, CHRONIC, AND LIFE-THREATENING DISEASES.” Natural Remedies Encyclopedia (5th Ed) Vance Ferrell & Harold M. Cherne, M.D. Factors which lower the body’s resistance to virus infection: overexposure to cold, fatigue, recent or present infections, lack of rest, allergic reaction, overeating, sugar consumption, inhaling irritating dust or gas, and wrong eating. ü When eating cooked food at a meal, begin with raw food. 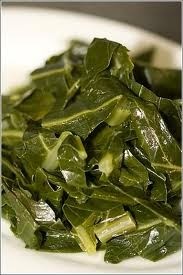 This will help the digestive system handle the increased load placed on it by cooked food. CATARRH is the excess mucous which occurs with different nasal, throat and bronchial infections. > To keep catarrh from going down the nose wash the nose using one (1) teaspoon sea salt in 2 cups warm water. Sniff up nose until it comes out your mouth, blow nose holding one nostril at a time then gargle with remaining salt water. > Inhale Eucalyptus by adding drops of eucalyptus oil to a humidifier that provides steam during sleep. Minerva Rewards: It's about time somebody came up with something like this! Brilliant idea. Totally awesome. 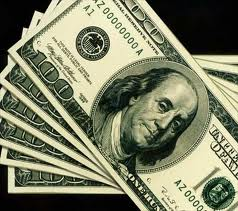 a major internet site where you can get paid just to have people look at a website! It's the same approach used by internet advertisers like the new Facebook, Twitter, and U tube billionaires/ millionaires - only better! 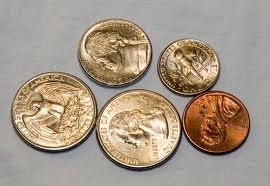 Their need is to have people see the website; your benefit is to reap a share of the huge advertising revenues. 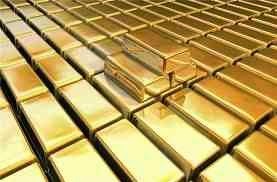 Go to: http://www.drvelonda.minervarewards.com for a sneak preview. Right now, pre-enrollment is free. 2012 is already on fire - ignite your prosperity possibilities!